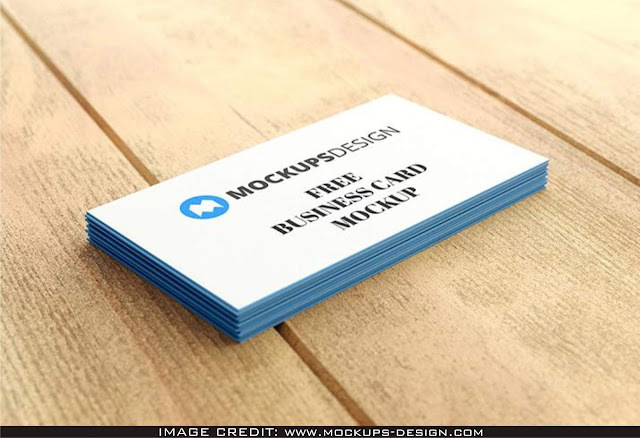 Business Card Free PSD Mockup. Free mockup to give a lift to your designer life. Download this psd free mockup from Mockups Design. Exhibit your design like a PROFESSIONAL way by adding your own design art to the clean mockup.